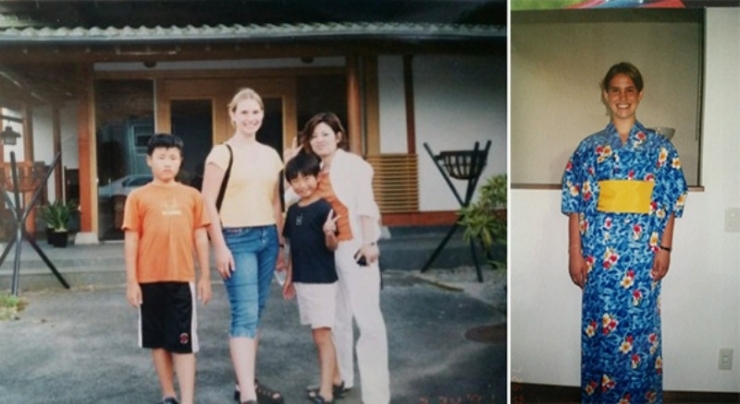 The most transformative events in Rachelle’s life were moments. The moment that the planes hit the Twin Towers, she made her first major life change: she enlisted. 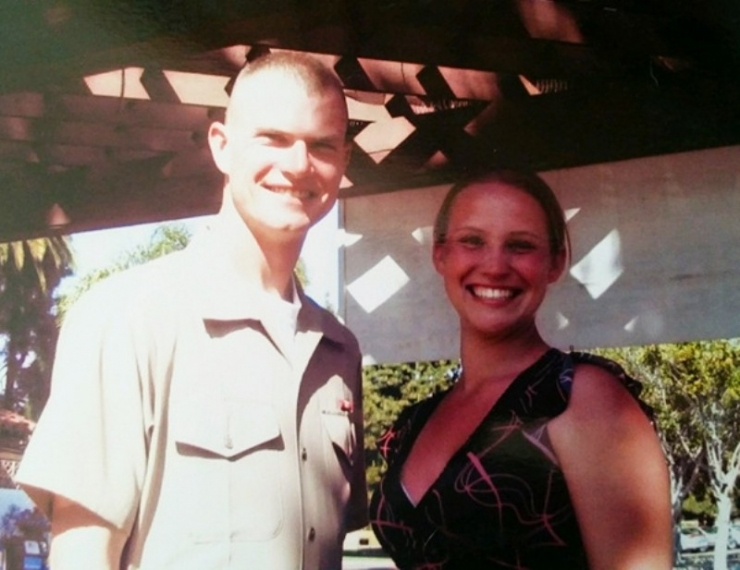 She embraced life in the Marine Corps, and at last felt like she was doing what she loved. After a few years of excelling and being promoted into Chief of her job, she was transferred to a new unit. It was then that Rachelle experienced her second life-changing moment… She was drugged and raped by a superior. What ensued was a whirlwind of conflicting emotions: She felt betrayed and confused, but decided that reporting it was not an option. Instead, she buried her feelings and focused on the only thing that brought her joy: her work. However, memories surfaced no matter how much she tried to forget. She slipped into a deep depression. Eventually, her husband persuaded her to get out of the Marine Corps. What she had hoped would lessen her emotional burden, only magnified it. She felt purposeless without her job, and her husband turned volatile, abusing her both physically and mentally. The moment that he pulled a knife on her Rachelle made another decision: She would divorce her husband and return to the Marines. Her return meant she could get back to what she loved, but she lived in fear she would run into her perpetrator again. It was after two years of this torture, Rachelle felt she had no other way out. She got her will in order, arranged a trust, and had a plan to take her own life. It was at this point that the most crucial moment of Rachelle’s life occurred. A close family member chose to commit suicide, and made Rachelle realize that she could never do that to her family, her friends, or herself. She made the decision to live. But Rachelle didn’t want to just scrape by, or survive each day. She wanted to live her life with intention. And to do this, she knew she needed help. Rachelle began seeing a therapist and was doing much better. Then shortly after having surgery on her ankle, she experienced the pivotal moment that led her to us. 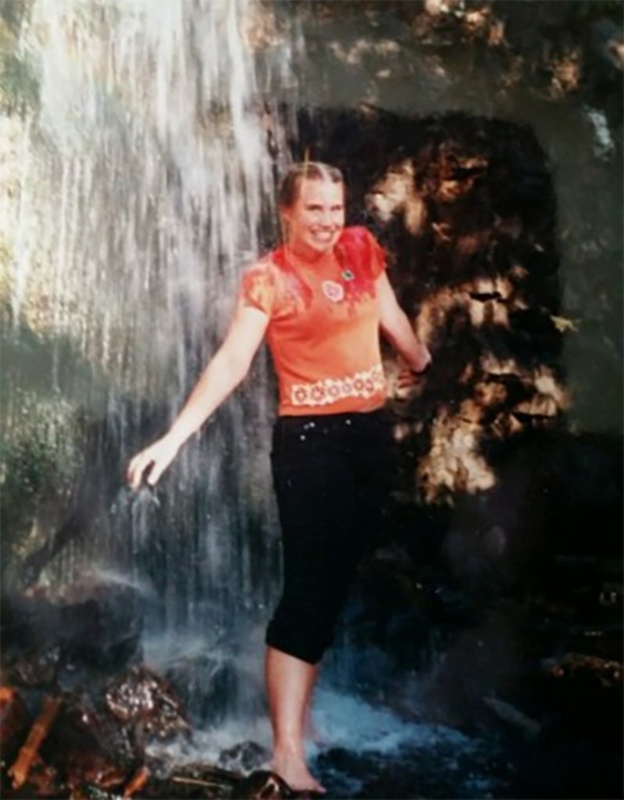 High-school Rachelle going hiking and swimming under waterfalls. This adventurous girl was always seeking the next adventure. High-school Rachelle going hiking and swimming under waterfalls. She was always looking for an adventure. 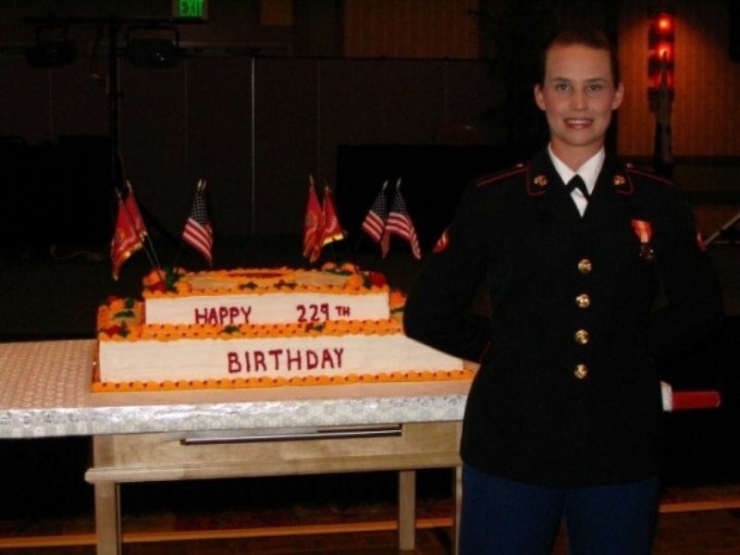 Here is Rachelle pictured at the Marine Corps Ball. Getting recognized for her work and being a part of something she truly believed in was Rachelle’s greatest accomplishment. 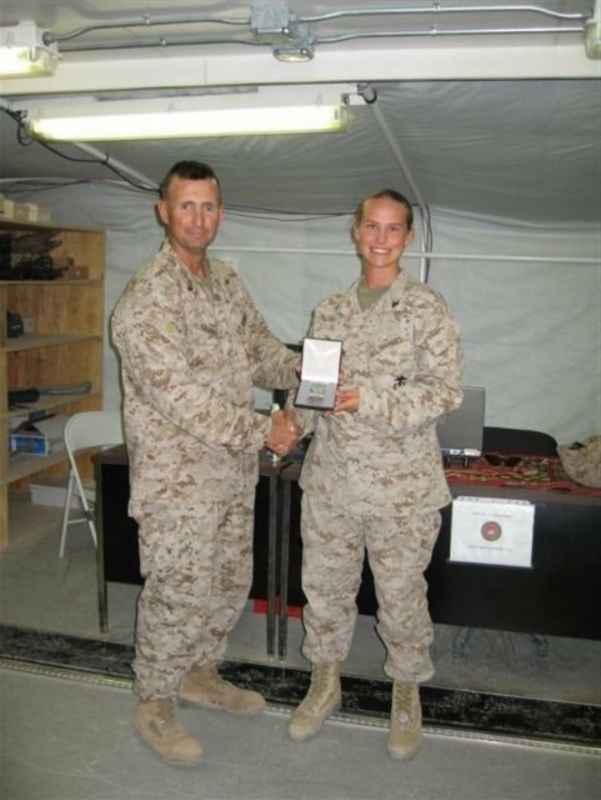 During a deployment in Iraq, Rachelle’s exemplary work was recognized and she was awarded this honor by an esteemed colleague. 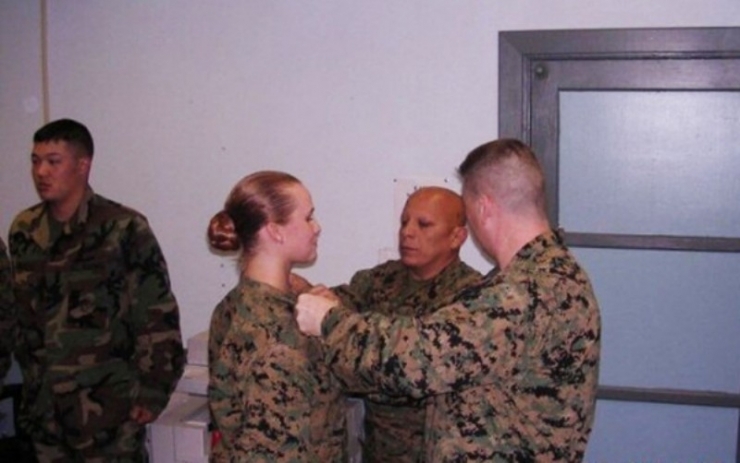 This picture was taken at Rachelle’s promotion ceremony to Lance Cpl. She worked tirelessly and moved up the ranks very quickly. Excelling at her job in service of our country was her greatest joy. 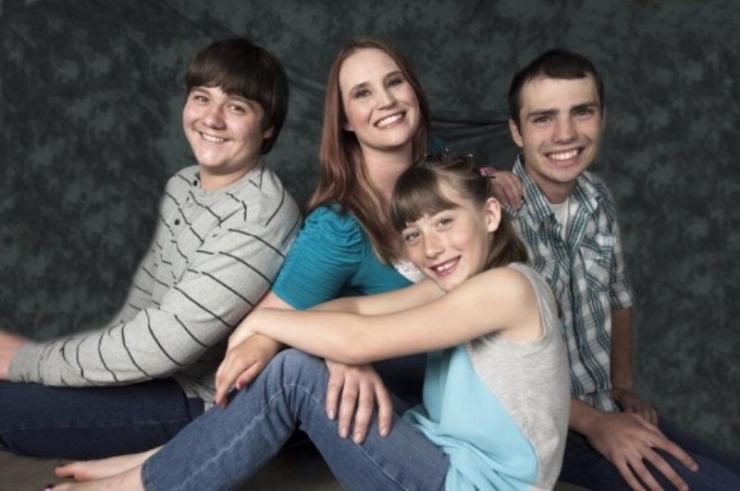 When Rachelle was home on leave, she sought comfort from her three younger siblings. However once her depression had a hold on her, she became anxious being the role model and focal point of three of the people she loved most. This dark, anxious, sadness had seeped into all areas of her life. It was at this point… the darkest point in her life, that fate stepped in. An old friend named Justin (pictured here years ago with Rachelle at his graduation from boot camp) came to see her after her ankle surgery. He realized shortly after visiting with her that his old friend was not herself. He stayed with her, lending constant support. Justin, a fellow Marine Corps service member himself, had seen too many of his fellow soldiers fall to symptoms of PTSD post-combat. He refused to let Rachelle sink farther. He saw her in the darkness, and pulled her into the light with one suggestion: You should get a service dog. 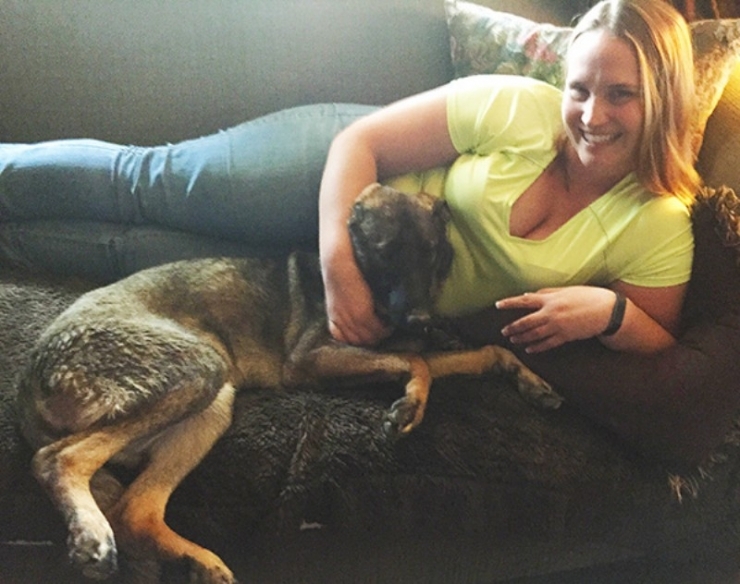 He and Rachelle looked into it, and she immediately realized just how much she wanted – and needed – a service dog. But there was one problem, she couldn’t afford one. To that, Justin – who happened to be a Chiver – had a suggestion too. “Look into Chive Charities,” he told her. And in that moment, her life changed. Meet Nala. 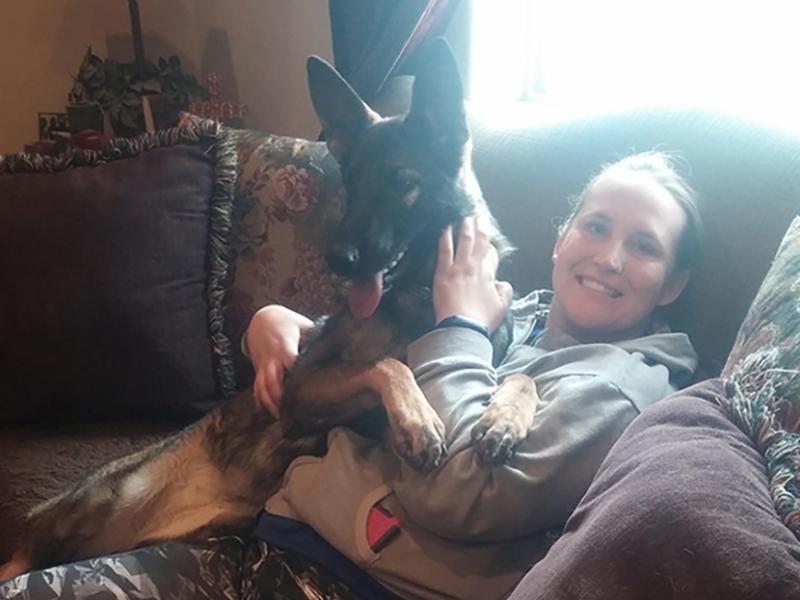 In many ways, she saved Rachelle's life. The difference in Rachelle was instantly profound. Nala was the missing piece to the puzzle. Feeling safe is not a luxury or an idea… it is a basic human right. And the service men and women who sacrifice for our country should be the last people in the world not getting the support they need. 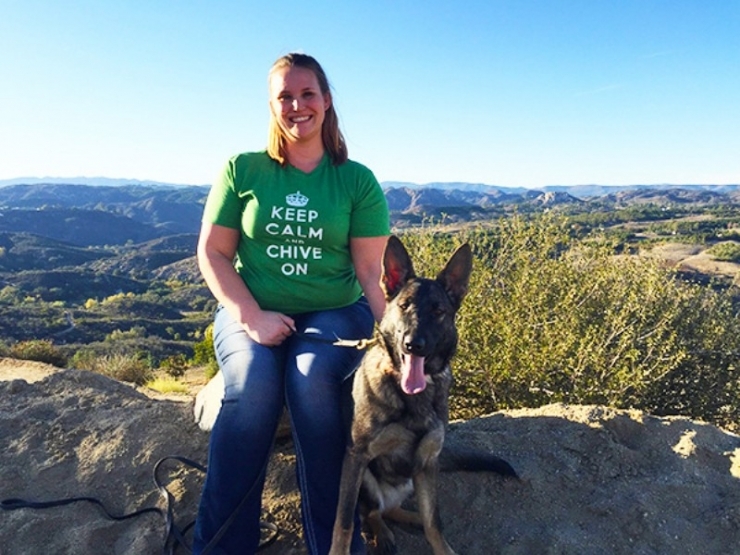 So with a $12,000 grant, Chive Charities changed that. 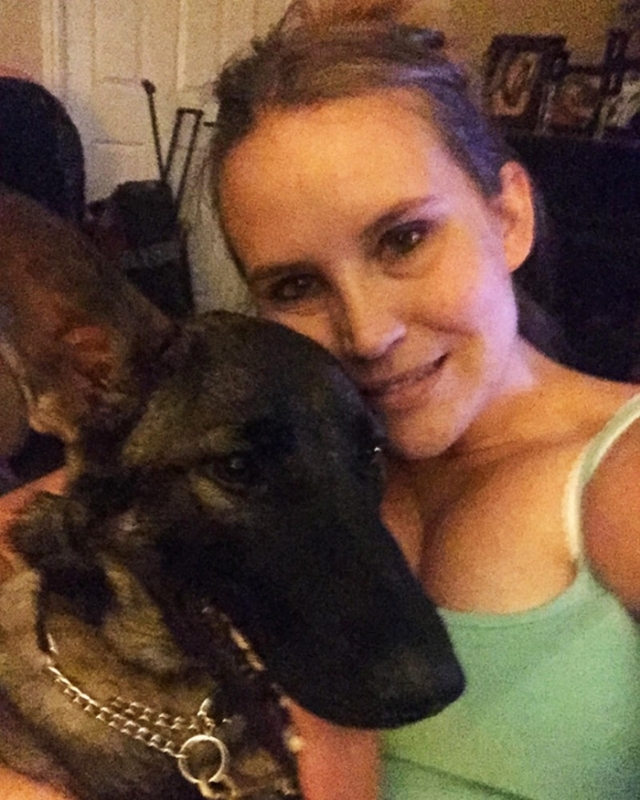 When you see Rachelle and Nala together now, there is a peace – a sense of calm – that surrounds her. She is able to breezily accomplish tasks that used to paralyze her with fear. She can walk into a room before the light is turned on, she can manage trips to the grocery store, because Nala’s by her side. This doesn’t mean that she doesn’t still have nightmares or fears, it just means she is better equipped with the tools and the support to face them head-on. Like all of us, Rachelle is still a work in progress. Hers is not the face of a victim. It is not the face of a statistic. She is not the poster child for depression or recovery. She’s just herself. And in our eyes, she’s a warrior. If you or someone you know is struggling with PTSD or depression please reach out to the Veteran Crisis Hotline. To assist Chive Charities continue to give a microphone to the underdog, those who are too quiet or too scared to speak up and be heard, join our movement and become a Chive Charities Member HERE. Let’s make the world 10% happier.